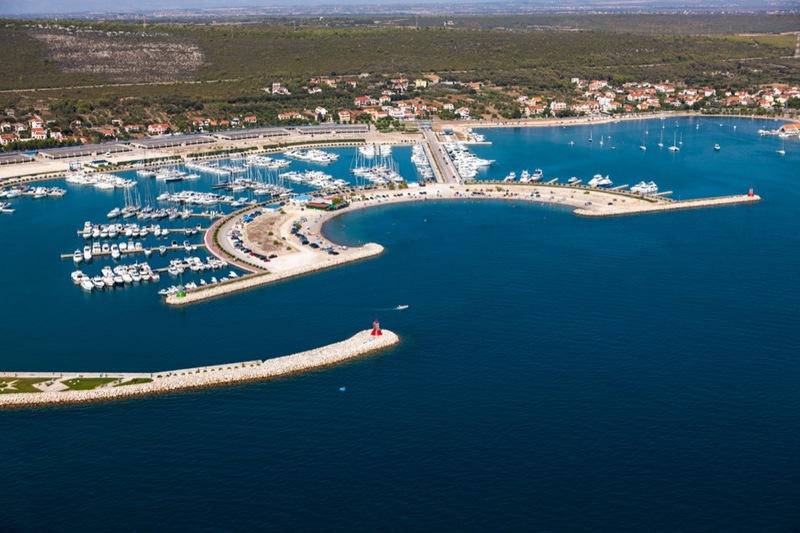 Marina Dalmacija, located around 7 km south of Zadar, Croatia, has been advertised as the biggest marina in the Adriatic. With its 1200 berths at sea, it is definitely the biggest one in Croatia, while its development plans announced by the management imply that we could expect something really special in the near future. The marina has recently been taken over by a new management, which has already invested a lot in order to renovate the marina and mark its new beginning. Soon after the acquisition, the marina’s name was changed into D-Marin Marina Dalmacija. 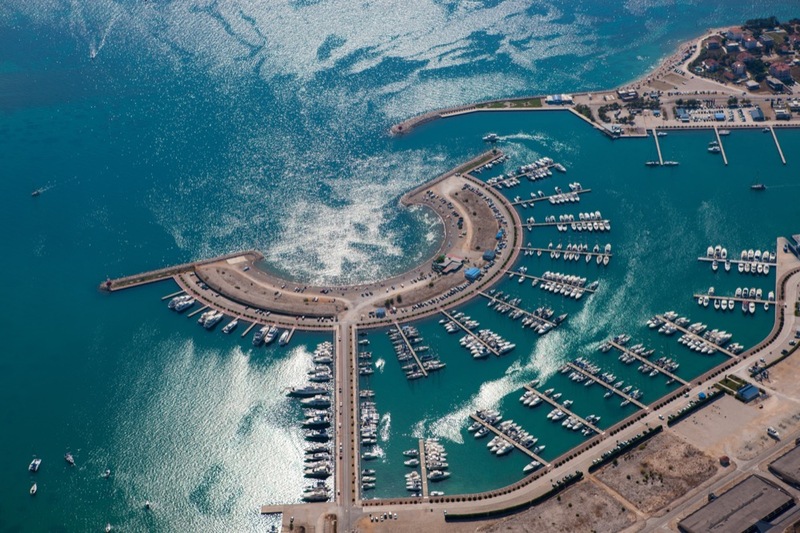 The marina is equipped by 48 massive piers made of concrete, and the sea depth varies between two and six meters. There is enough space to accommodate small boats as well as mega yachts up to 40 m LOA within the piers and boxes, while yachts up to 80 m of LOA and with the maximum draft of 4 m can be accommodated at the transit pier. All berths are equipped with high-quality water and electrical bollards, regulated according to European standards. D-Marin Marina Dalmacija also offers crane service with 30, 35, and 65-ton travel lifts, a telescopic 30-tons travel lift, as well as a 20-tons boat mover, providing a relocation of sailing and motor boats within the land storage area. The car parking area is big enough to accommodate around 1200 vehicles, while there is room for additional 335 vehicles in the garage. The land storage area for vessels is big enough to accommodate as much as 500 boats and yachts of different types and sizes. Additionally, there is a total of six sanitary facilities, equipped with well-maintained toilets and showers, including the toilets and showers for people with a physical disability. The laundry service takes between two and four hours, washing, drying and ironing included. Apart from restaurants and bars, there is a shopping area that includes grocery stores, yachting clothes stores and equipment stores. 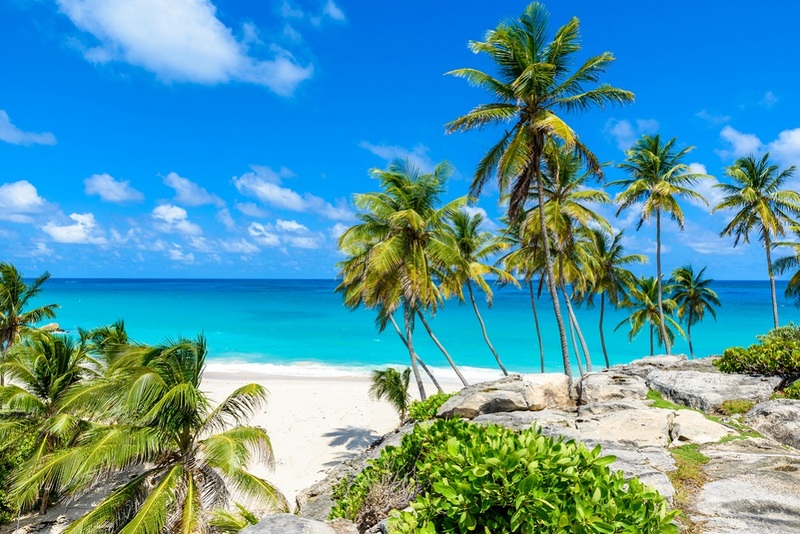 There is also a beautiful beach and diving club. The yacht service and maintenance includes around 15 chosen and reliable companies which offer complete refit, mechanic, electrical, plastic, sailmaking and rigging services. Fuel is available at the entrance of the marina, where six fuel pumps are located. The marina is not reserved for private owners only. 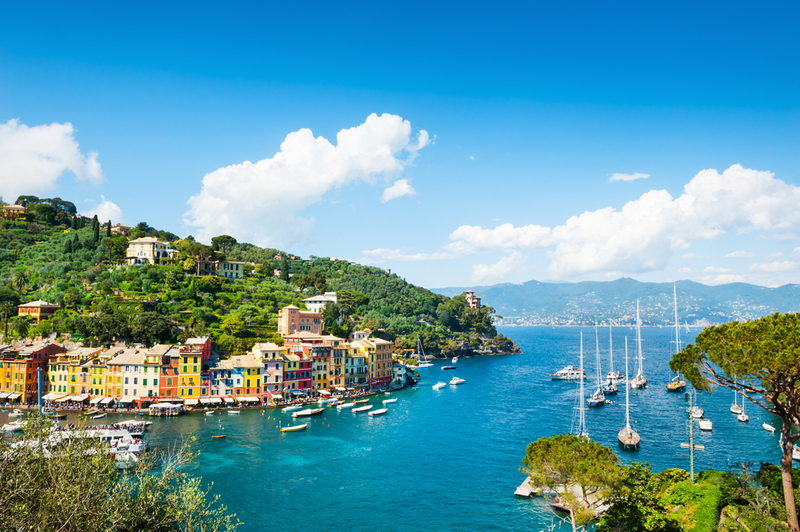 Some 15 piers are taken by 20 charter companies, which offer different types of sailing and motor yachts. The marina is situated in the proximity of various tourist destinations and sights worth seeing. First of all, it is located around 20 minutes from Zadar international airport. As already stated, it lies 7 km from the dynamic city of Zadar. The otherwordly Kornati archipelago, as well as Vrana Natural reserve, are a must-see when in the area. To find out more about sailing in the Zadar area, visit our web page A Yacht Charter Zadar and start planning your next vacation!